The seascape in Rimini starts to change in October, as the beachfront closes up and the hustle and bustle of the summer gives way to the contemplation of Autumn. Some good places to check it out: The estuary of the Marecchia River, the new port, and of course the molo di levante. 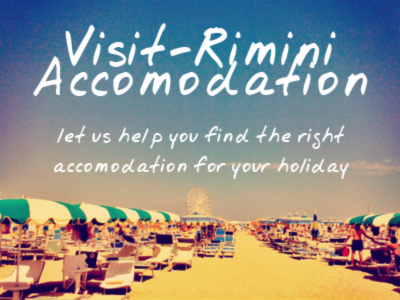 There’s loads to see and do in Rimini in October, and to celebrate this month we have a series of free desktop calendars for you to download. This one is themed around the Rimini Seascape. Click on the download link for a 1280x720px resolution, then right click the image and save to your desktop. After this you can choose to set it as your wallpaper. This entry was posted on Wednesday, October 1st, 2014 at 9:28 am You can leave a response, or trackback from your own site.